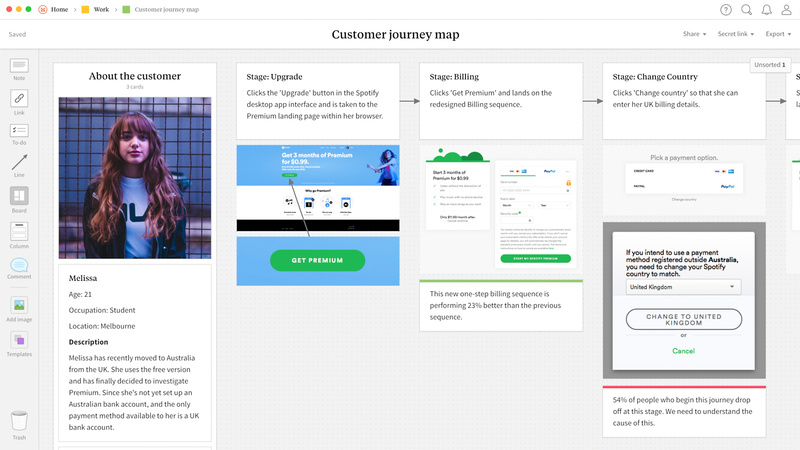 Creating a customer journey map can help you to design better products and services. By drilling down into the pain points and frustrations during a customer's experience, you can quickly identify what needs to change, and brainstorm possible solutions. 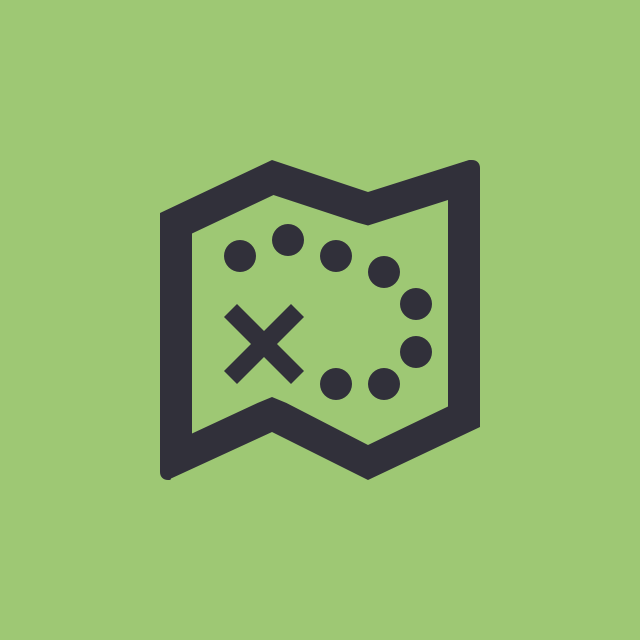 By undertaking the mapping process, you can learn about the weaknesses in a customer's experience and ultimately propose a better solution. A customer journey map can be completed at a macro level to the entire experience with your client's organisation, or focus in on a particular feature of a single product or service. By drilling down into the pain points and frustrations during a customer's experience, you can quickly identify what needs to change, and brainstorm possible solutions. Remember, customer journey maps should be maintained and reviewed over time. 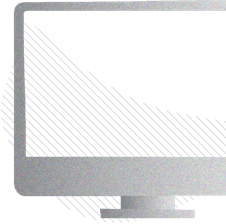 While you can identify quick-fixes, finding the optimal solution make take longer to reach. You may find it useful to complete a brainstorming session with the outputs of your customer journey map. This template has been pre-filled with an sample customer journey to show you how it should look. Sharing and collaboration is simple in Milanote. Once you've completed your customer journey map, you can share the board directly with clients.